Dropbox is dismissing today’s news of stolen passwords from their site saying that they weren’t hacked and the stolen credentials are from other sites. While this is probably true, could it really hurt you to change you password? 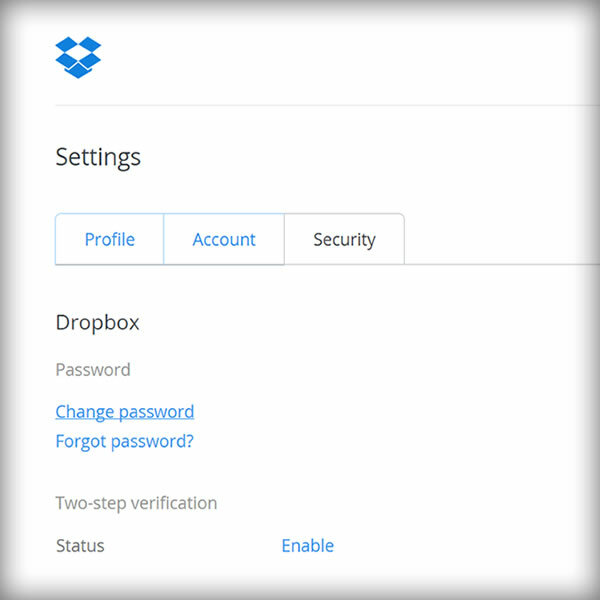 Or maybe even turn on Dropbox’s 2 step authentication and make it even harder for the bad guys to get in to your stuff?